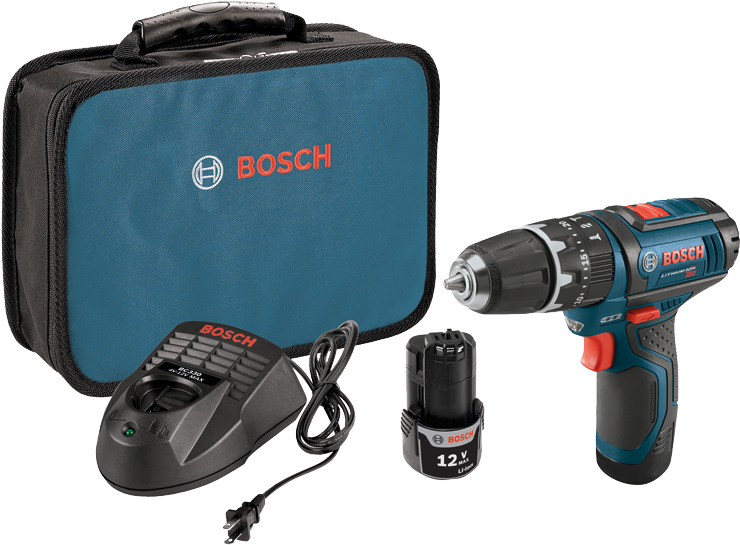 Bosch Click and GO is the complete organization, ProVantage and mobility solution for professionals on the go. The customizable system can be mixed and matched to meet your specific needs. Five unique L-Boxxs, three drawer and tray storage options, two transportation choices and access to an entire assortment of organizers, exact-fit tool insert trays and more, make the possibilities limitless; no system can be organized stored or transported as fitment or effectively. With patented single-click stacking technology users can connect and be ready to transport multiple L-Boxxs in seconds. Top, front, and side handles give you three carrying options for comfort and portability in all situations. Fully crash tested, these L-Boxx cases are exceptionally durable; shockproof and water resistant to guard against the elements. 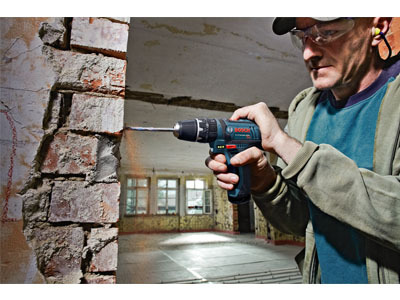 From vehicle to jobsite and back, you can make your day more productive. Just click and go. 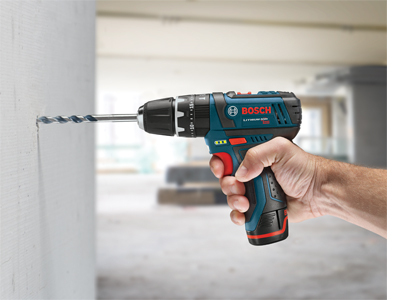 Bosch provides innovative professional power tools that meet the highest standards in speed, precision, and durability which allow the user to achieve great work results. 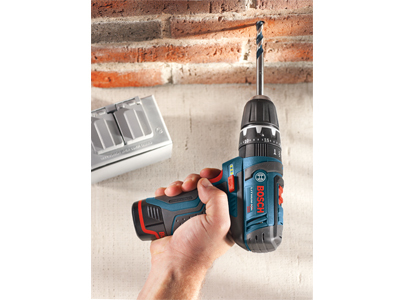 Specializing in the most light weight and compact tools, Bosch 12 V Max tools are designed for easy use while still packing enough power for the job. 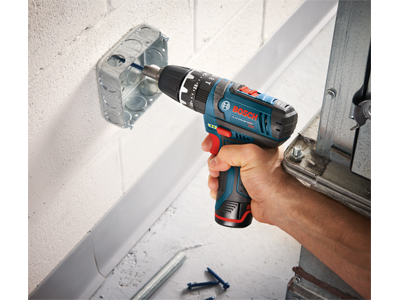 To guard against overheating, overload and unnecessary discharge, the Bosch 12 V Lithium-Ion batteries include Electronic Cell Protection (ECP); increasing the life of the battery and tool. 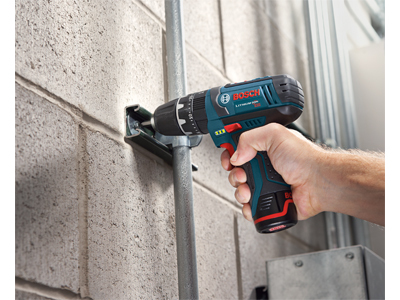 Bosch 12 V Max tools come with the ProVantage three-year protection plan, which guarantees two years of battery protection and one year of tool protection. 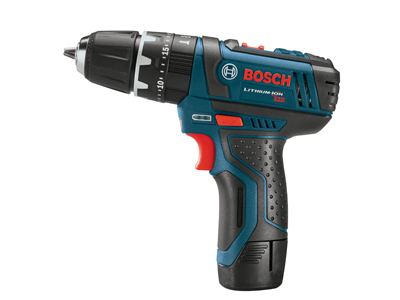 Under this plan, you can receive two years of free battery replacements, tool replacement for one year, and a free tool repair package for the second and third years.